Aloha! Welcome to the Outdoor Boudoir Photography section of my website. Oahu Outdoor Boudoir Photography photographed on-location at Waimanalo beach at Sunrise. If you are interested in booking a Boudoir photo session, you may contact me. As a Hawaii Photographer, I offer affordable Outdoor Boudoir Photography services with beautiful Oahu Seascapes and landscapes for a backdrop. 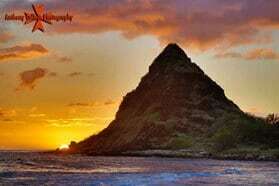 Planning to visit Oahu Hawaii and are thinking of booking a Hawaii photographer for a photo session. For a Fun Experience of a Lifetime! !